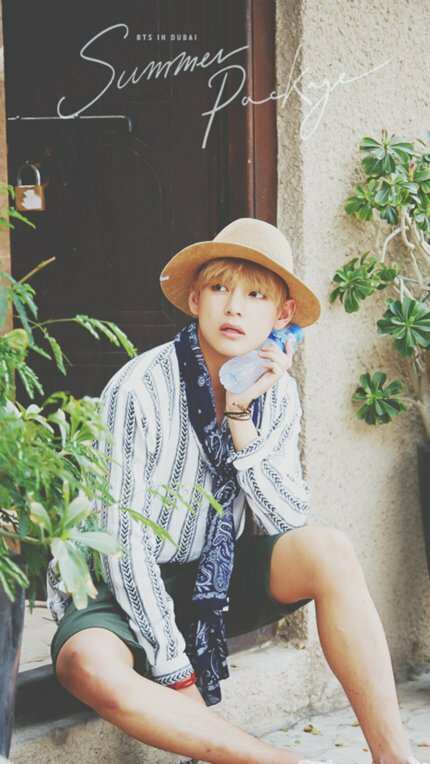 V💋 ❤. . Wallpaper and background images in the वी (बी टी एस )#A club for Kim Taehyung a.k.a V, the vocalist of BTS! club tagged: photo kathi v hot summer package bts. This वी (बी टी एस )#A club for Kim Taehyung a.k.a V, the vocalist of BTS! photo might contain मांझी, लिवोमो, पनामा, पनामा टोपी, नाविक, पौना, पुआल टोपी, बोएटर, लेघोर्न, पैनामा, पैनामा टोपी, स्किमर, स्ट्रॉ टोपी, मांझी का, लिए, भूसे टोपी, फेडोरा, महसूस किया टोपी, homburg, स्टेटसन, trilby, टोपी, होम्बर्ग, स्टेट्सन, त्रिलबी, fedora, लगा टोपी, and stetson.